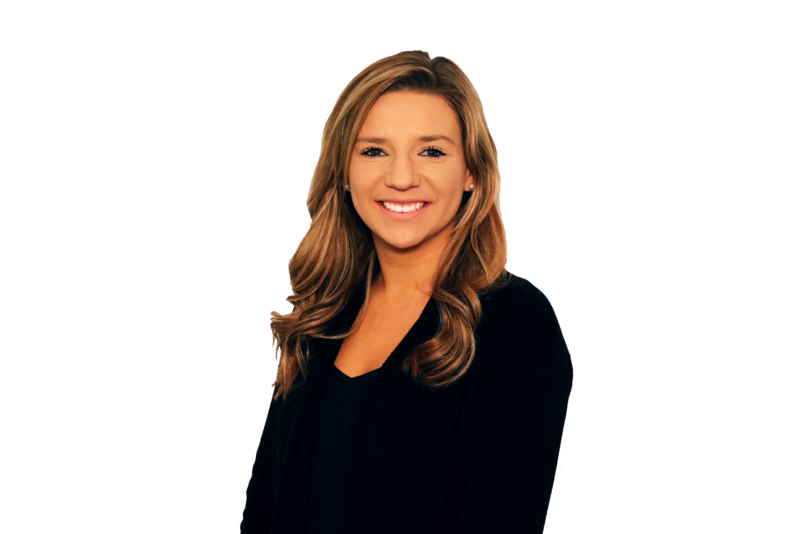 KemperLesnik welcomes Account Executive Courtney Schott to the Marketing and Ticket Sales team. Courtney majored in Sports Marketing and Management at Indiana University, where she received her Bachelor of Science in Kinesiology. She joins us from the Chicago Bulls where she worked as an Account Service Executive.